Pierrick Contin was born at the seaside in the small town of Saint-Malo in Brittany, France. He studied photography in the south of France at the Ecole PHOTO EPTA in Toulouse and Nîmes and after graduating, he became a full-time photographer. 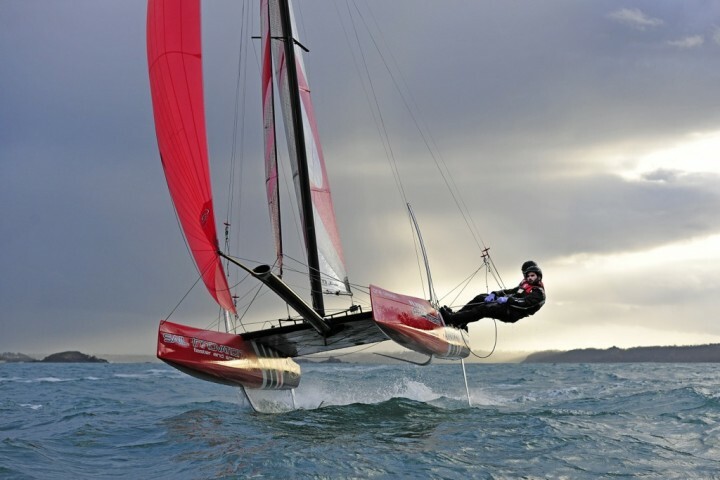 Since the year 2000 he has specialized as a freelance marine photographer and mainly works for the press, regatta organizers all around the world, boatyards and many of the best-known professional sailors. Pierrick followed the Flying Phantom project since the inception and produced continuously coverage of the Flying Phantom races and performances.